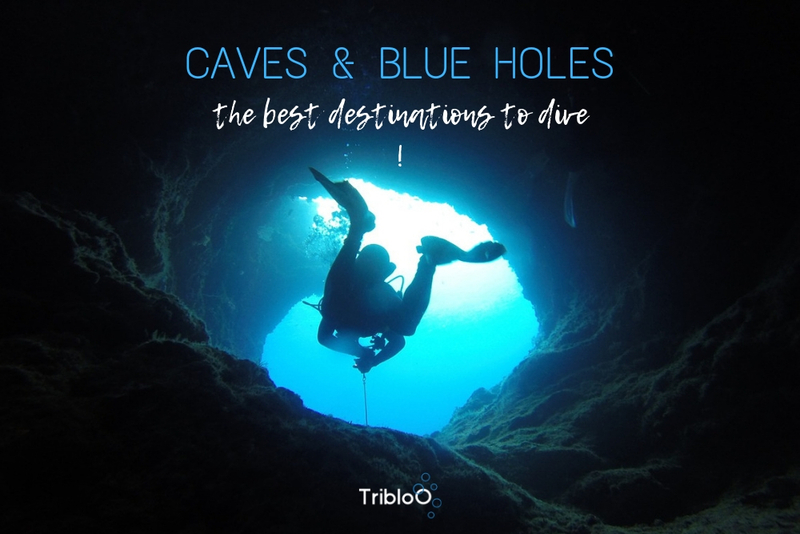 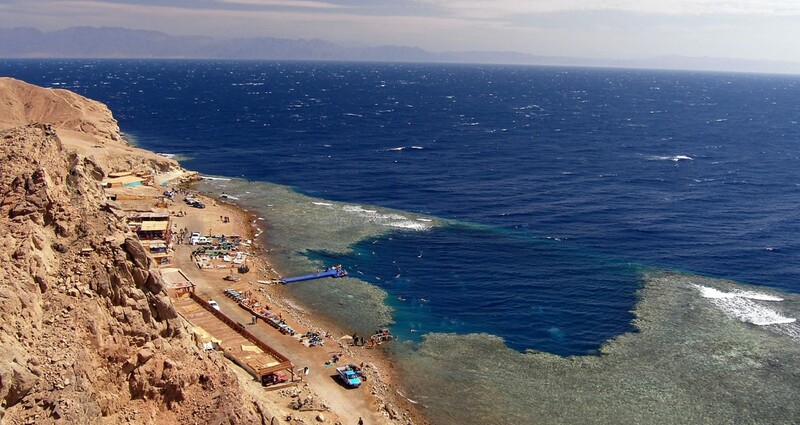 TribloO independently reviews and selects the best dive sites and the best dive centers for you! 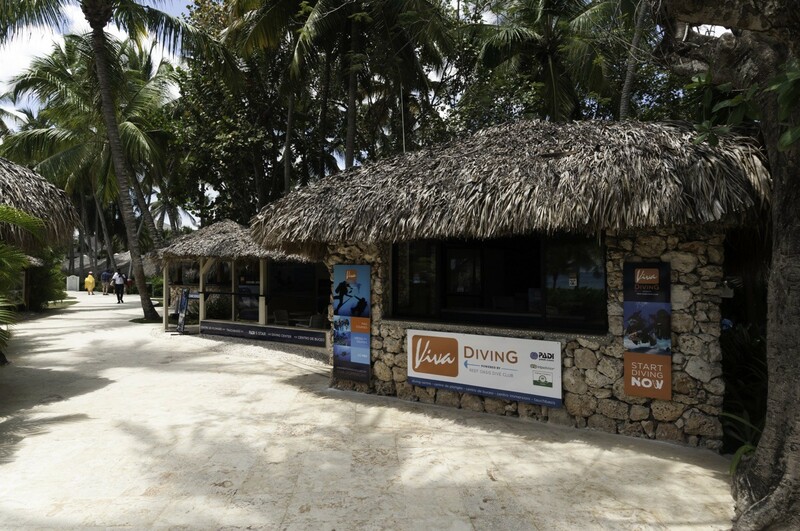 TribloO's diving calendar helps you choose the right site at the right time, only with the best dive centers! 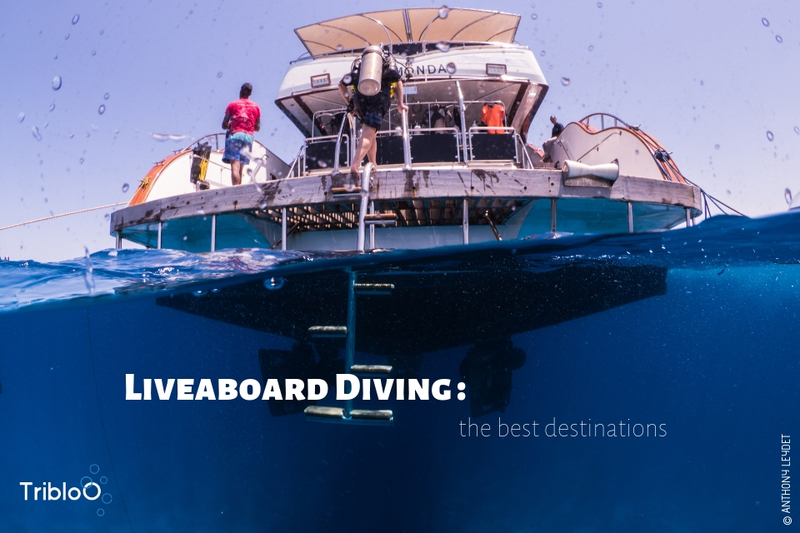 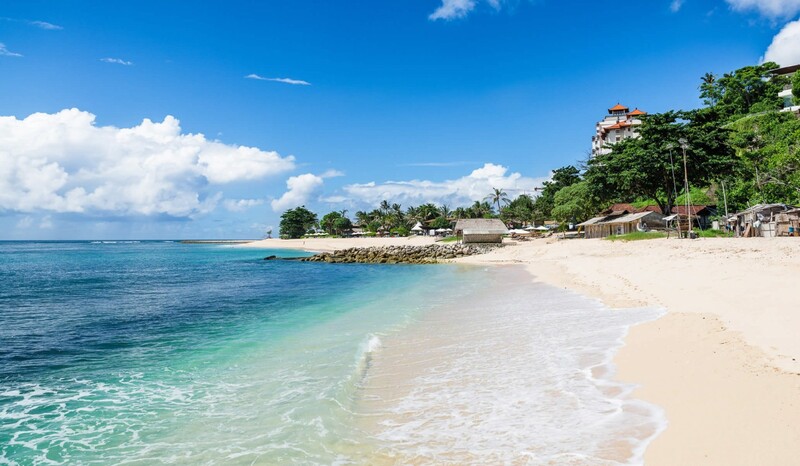 The choice of a diving destination is not always easy, it is often necessary to juggle between desires, experiences, but also with the budget. 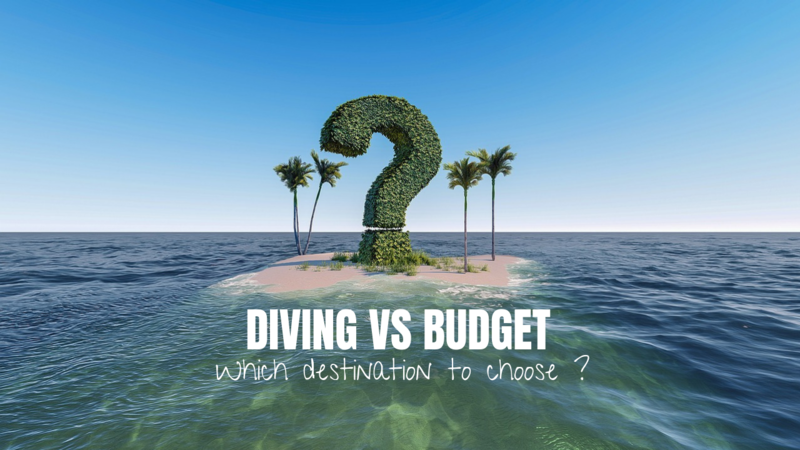 Tribloo offers you some to choose from according to your finances ! 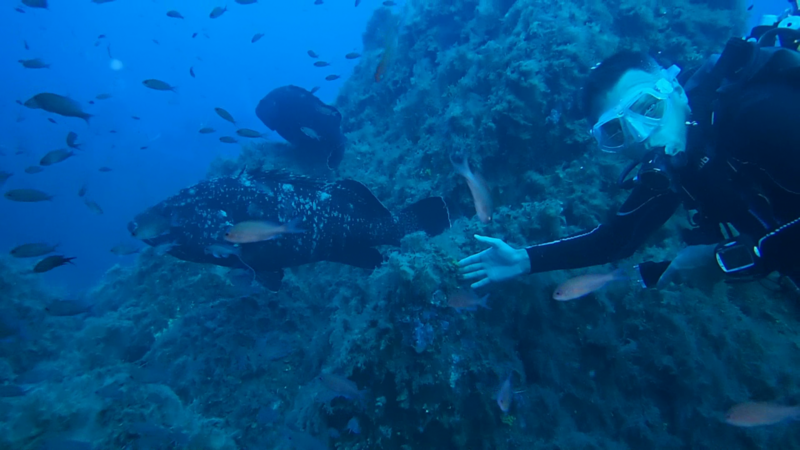 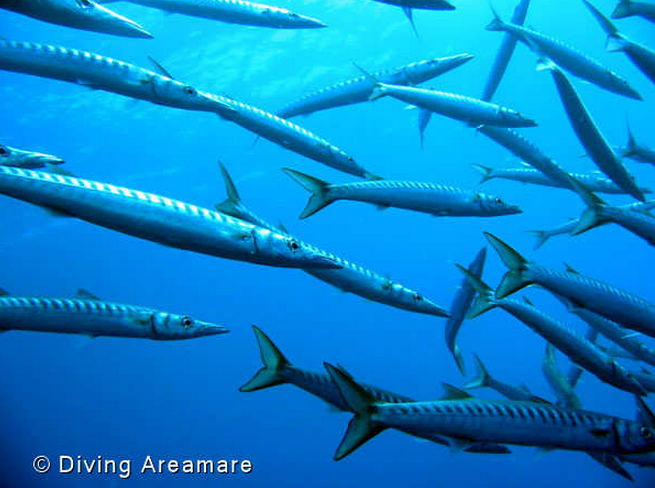 Diving during your holiday is always very exciting and you may be tempted by the diving liveaboard. 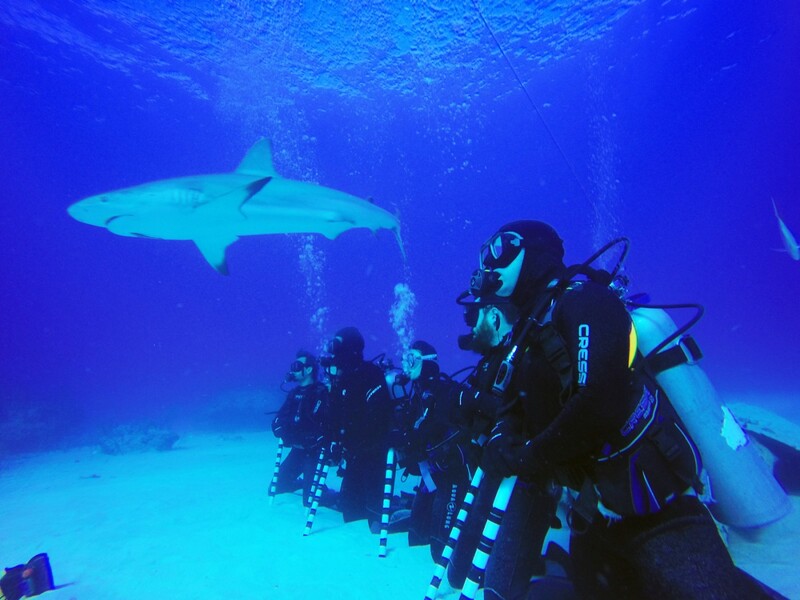 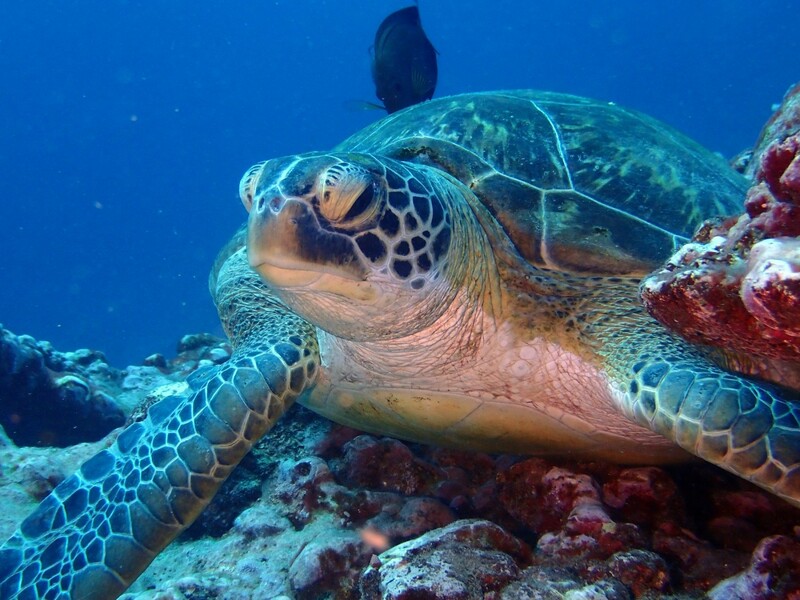 Enjoying the best diving sites and spending several days at sea is a great experience. 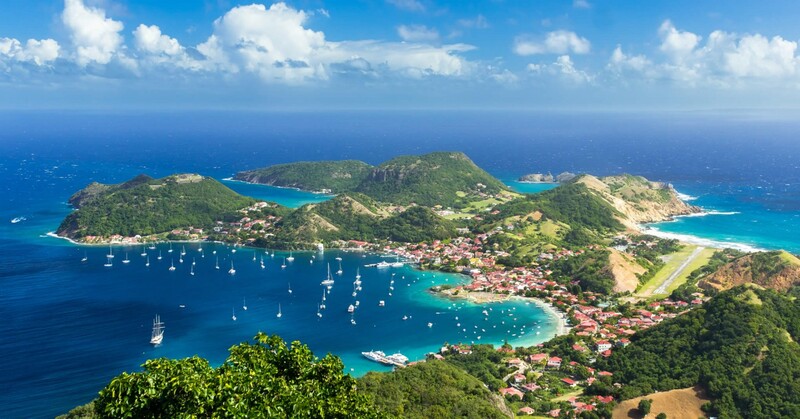 Here are the best destinations!